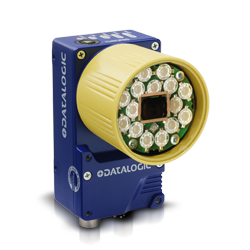 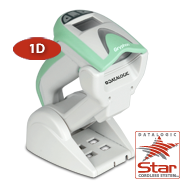 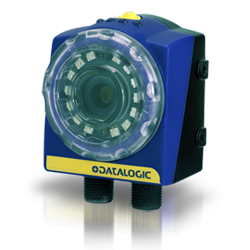 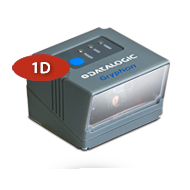 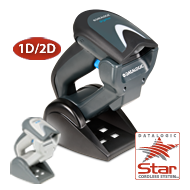 With rich feature sets and extensive model options, the Gryphon product series from Datalogic ADC represents the premium level of data collection equipment for general purpose applications. 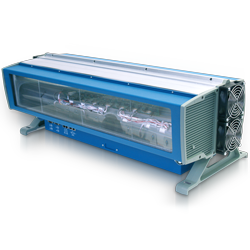 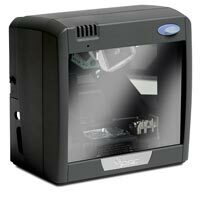 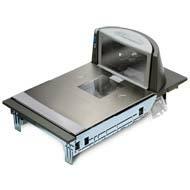 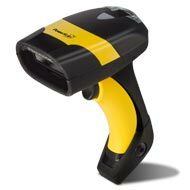 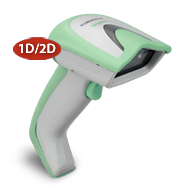 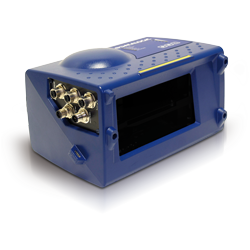 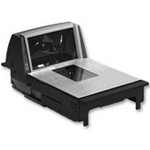 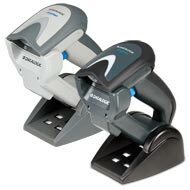 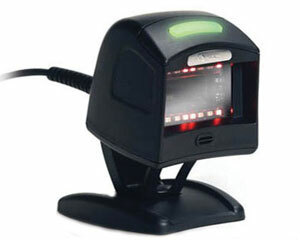 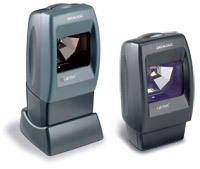 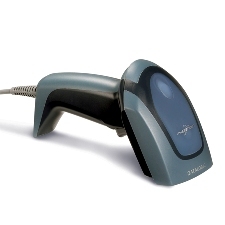 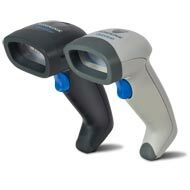 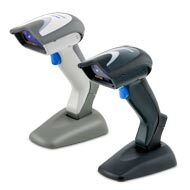 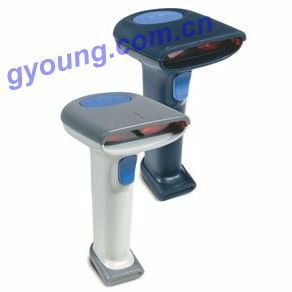 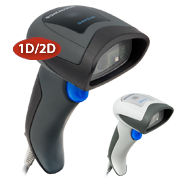 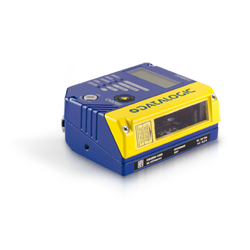 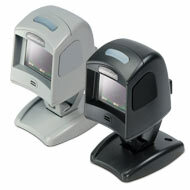 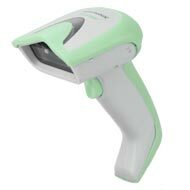 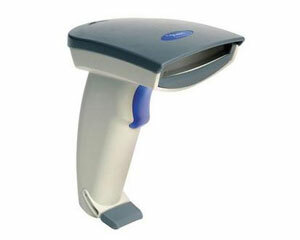 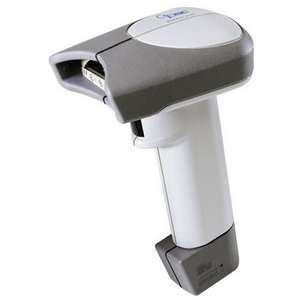 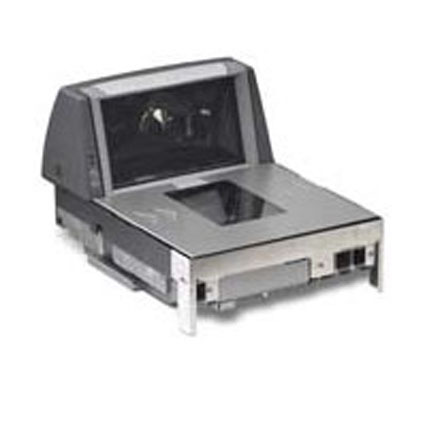 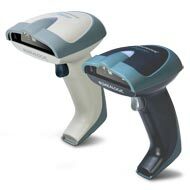 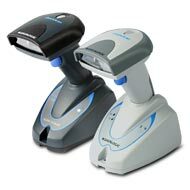 The Gryphon linear imaging readers provide advanced reading performance and decoding for a wide variety of applications and is perfectly suitable for healthcare environments. 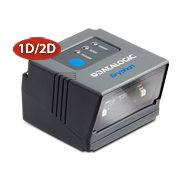 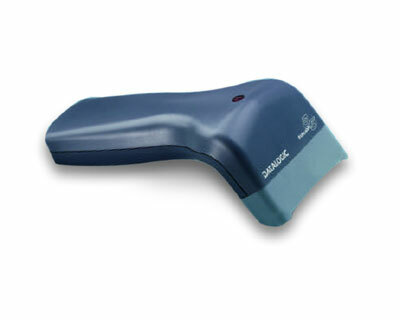 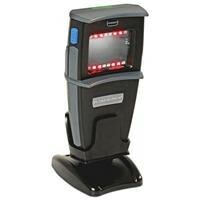 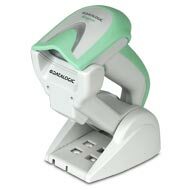 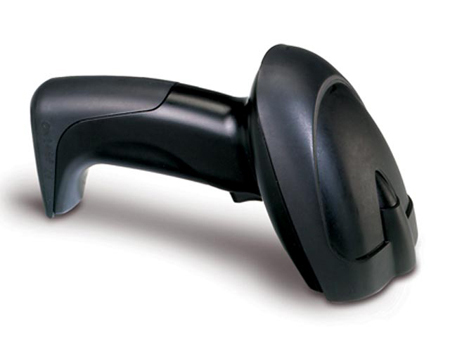 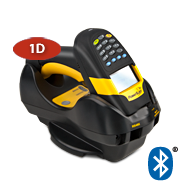 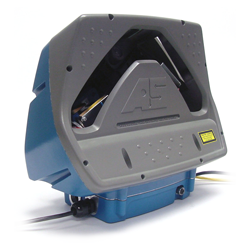 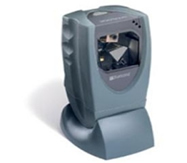 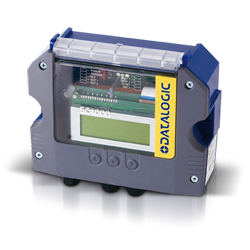 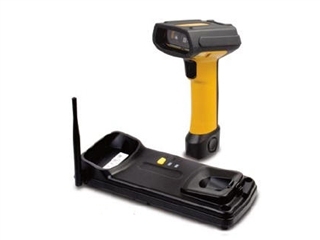 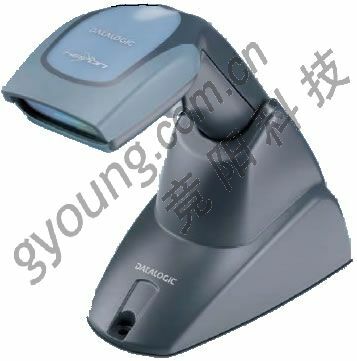 The Gryphon family represents the premium line of Datalogic ADC’s general purpose handheld data collection products. 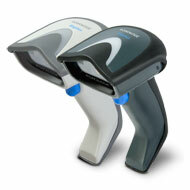 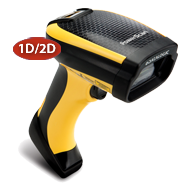 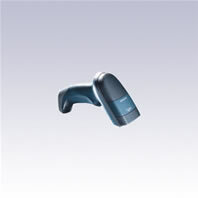 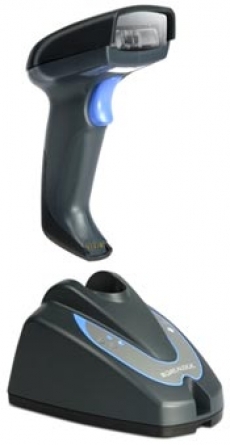 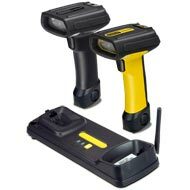 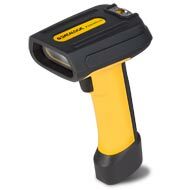 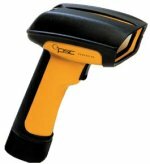 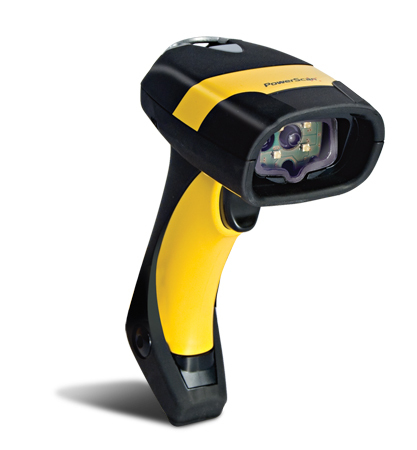 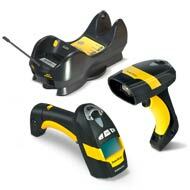 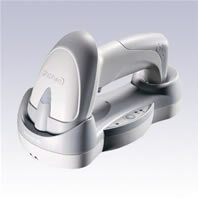 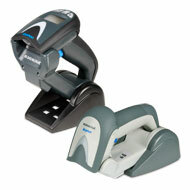 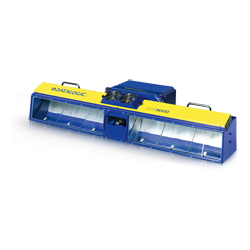 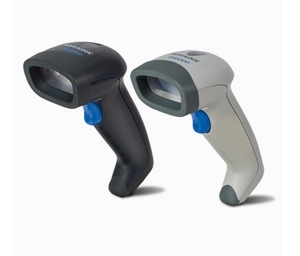 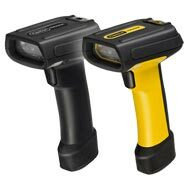 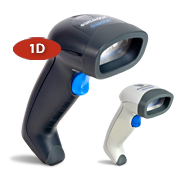 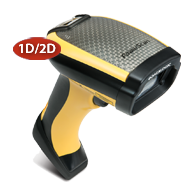 The Gryphon I GM4100 cordless linear imagers offer the richest feature set among general purpose product offerings. 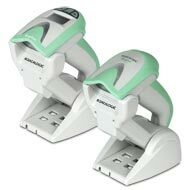 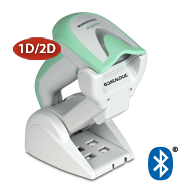 Extremely versatile and durable they are the ultimate solution for applications in healthcare environments where mobility is necessary for improved productivity. 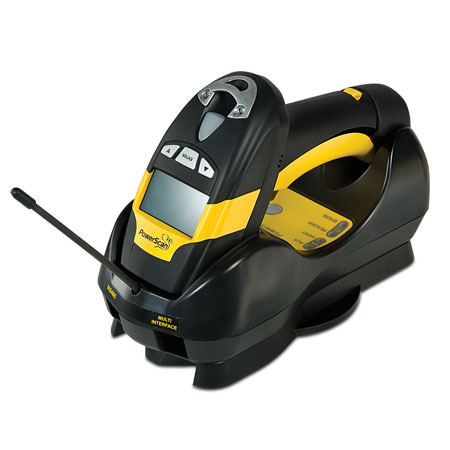 Mobile communications also eliminate the restraints caused by cabled devices, providing a safer and more efficient environment for employees. 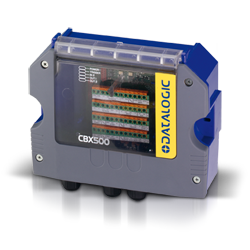 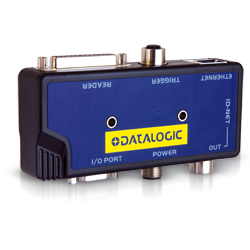 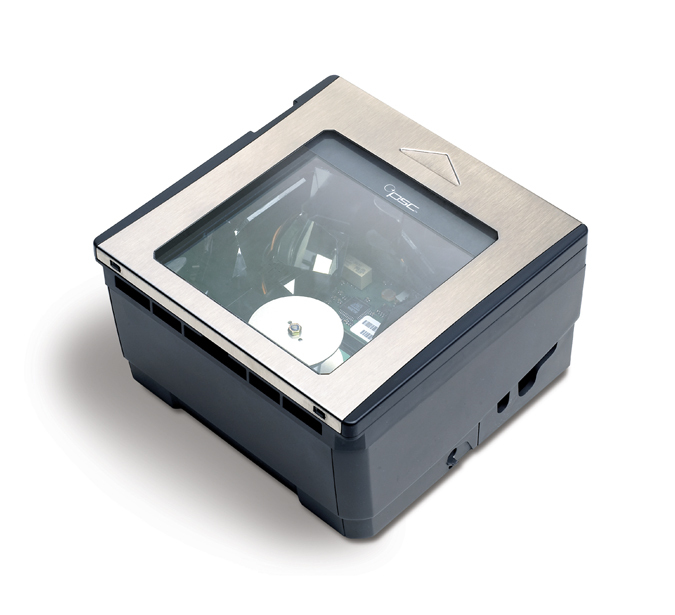 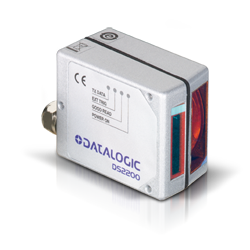 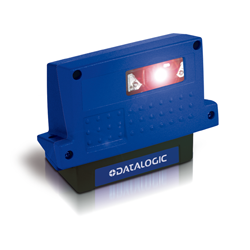 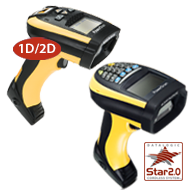 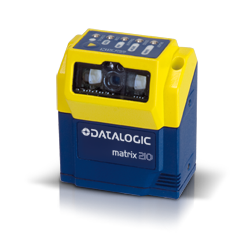 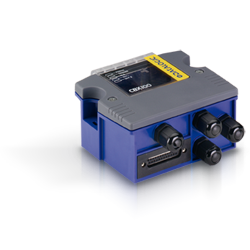 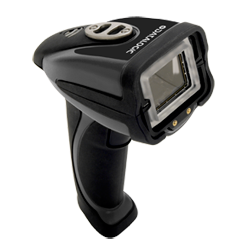 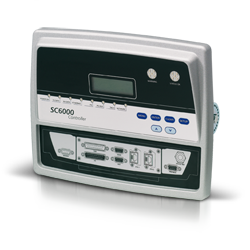 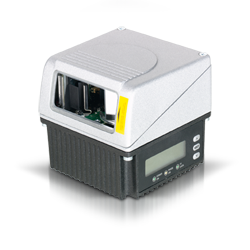 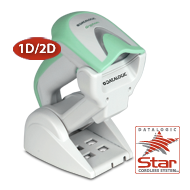 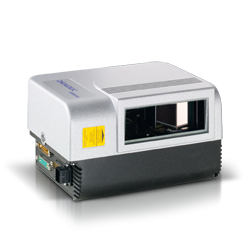 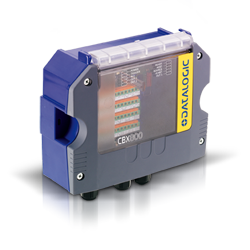 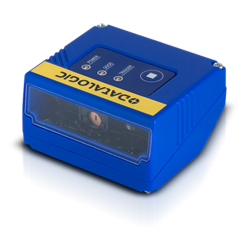 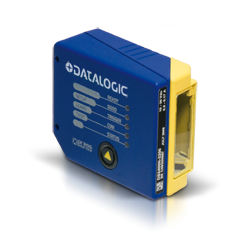 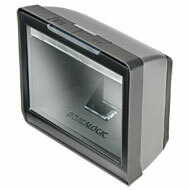 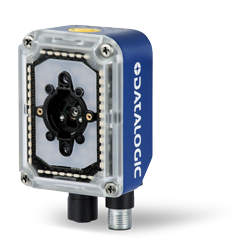 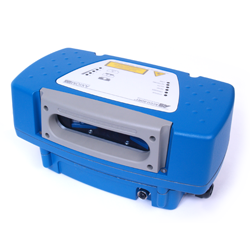 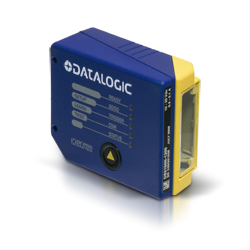 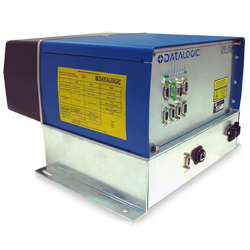 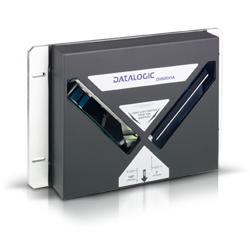 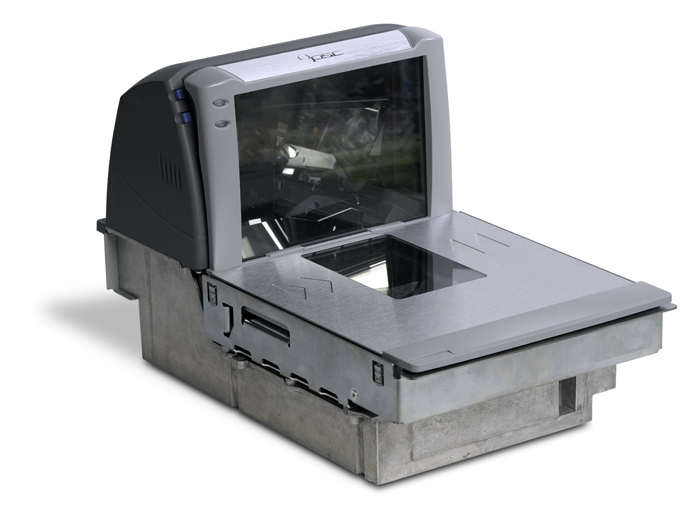 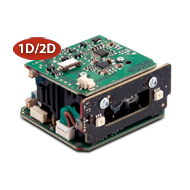 Matrix 210 is the new Datalogic 2D reader offering extreme reading performance and integrated Ethernet in a ultra-compact housing. 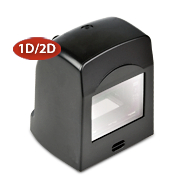 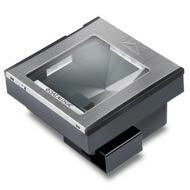 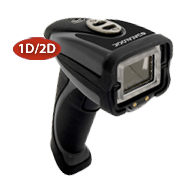 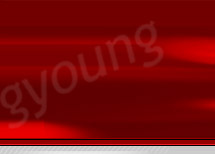 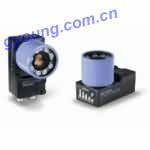 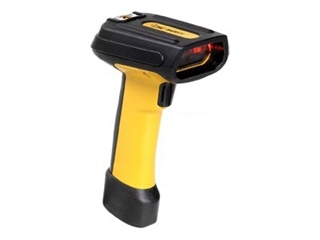 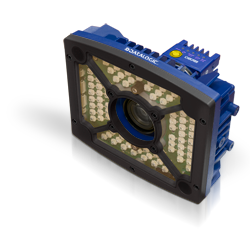 Thanks to the WVGA image sensor, capturing up to 60 frames per second and to the powerful internal illuminator, Matrix 210offer extreme dynamic reading capability. 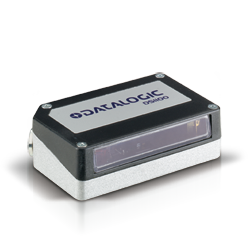 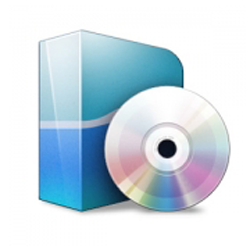 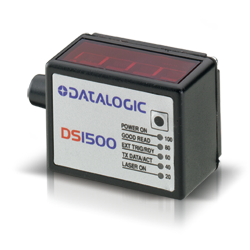 Datalogic WebSentinel is the supervisory software solution for monitoring operational activities of reading devices. 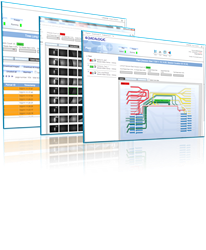 This platform collects and archives the most crucial information related to functional status, including diagnostics and performance, and integrates a user web-based interface for remote data representation and control. 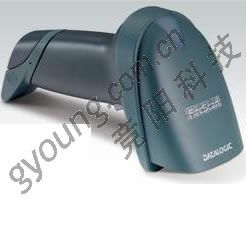 业界领先的环境性能,具有良好的抗震性、密封性和耐温性 .优良的影像撷取和全方位、一点即扫的标签读取性能 .带有集成电缆固定器和不锈钢 挂钩的人体工学、过压成型的 外套 .明亮的瞄准照明可确保在不同 照明条件下快速、可靠地扫描 .提供灵活的安装和存储附件 .扫描仪经久耐用,具有业界领 先的五年担保.